We take reservations for lunch and dinner. 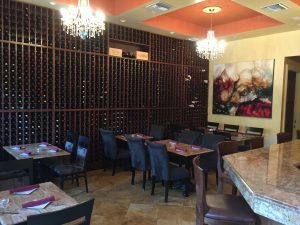 To make a reservation, please call us at (561) 272-6100. Joseph’s offers several options for your next private party, business meeting or event. Our private dining room can accommodate up to 32 guests. Weather permitting, another 30 can be seated in the adjoining courtyard. 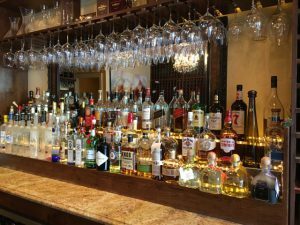 The entire restaurant, bar or dining room can be rented for your party of 50 or more. Pricing available upon request.